Classic Triumph Sports Cars stock a large amount of Triumph car accessories and automobilia. 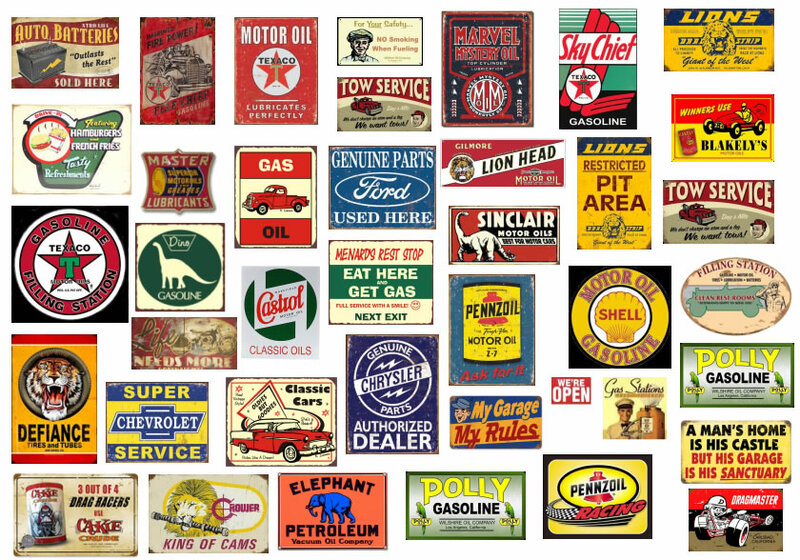 We have been collecting, buying and selling Triumph automobilia, enamel signs, vintage petrol pumps, petrol globes, garage signs, petroliana, racing posters and much more for 25 years. Values have risen relentlessly and as the investment potential has been realized there have been a growing number of reproductions being manufactured which has only enhanced the value of the originals. Items from days past are highly sought after and can provide a real investment for enthusiasts. 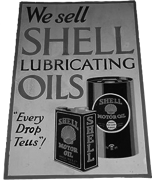 There are thousands of different examples out there to be unearthed from motor oil companies and petroleum retailers from a by gone era. Custom signs are very popular with enthusiasts and can fetch a pretty penny. 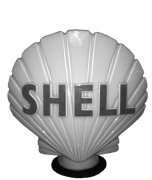 We have some of our stock online on the Accessories & Automobilia section of our website but if you cant find what you are looking for give us a call and we may be able to help.